Captivating, welcoming and impeccably maintained, this popular Melbourne gem is on par with many of its nearby Sandbelt rivals. 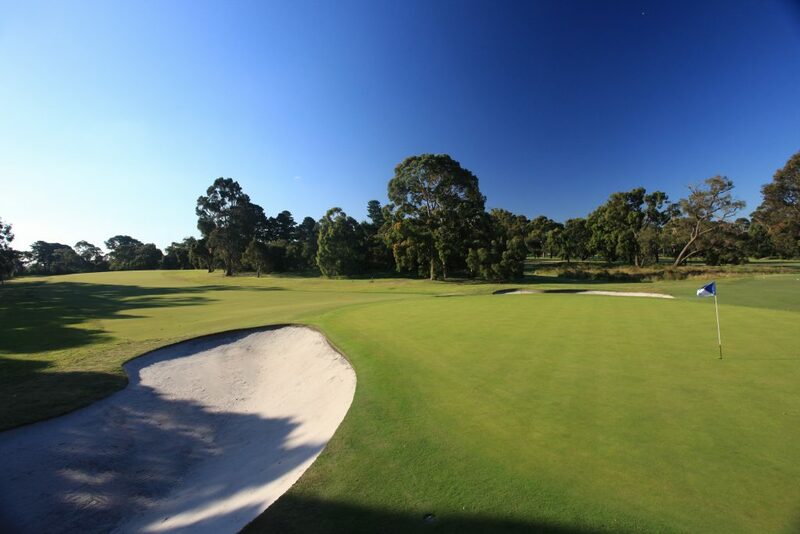 When you think of golf along the spectacular Melbourne Sandbelt, the usual “famous” clubs will immediately spring to mind, with names like Royal Melbourne, Kingston Heath and the like taking top billing. 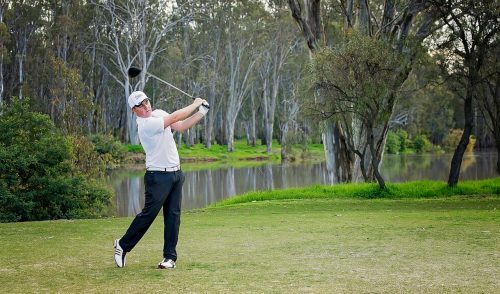 Known for their pristine conditioning, strategic layouts and awe-inspiring beauty, the courses in this region represent the very best that Australia has to offer. One course that isn’t part of the usual Sandbelt conversation (but could likely change in coming years) is the beautiful and majestic Cranbourne Golf Club, 40km southeast of Melbourne. 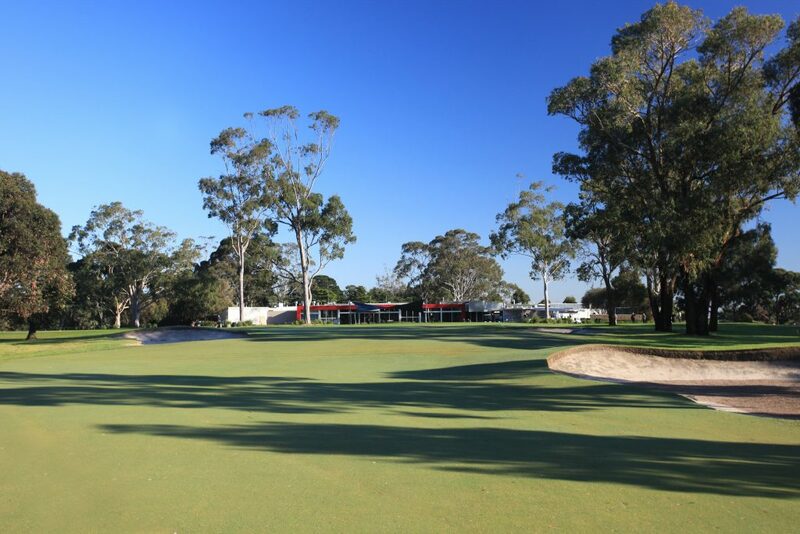 While it is located a bit outside of the “traditional” Sandbelt area, Cranbourne Golf Club is an amazing facility that is every bit as enjoyable, challenging and beautiful as its famous Sandbelt neighbours. Opened in 1954, Cranbourne Golf Club was designed by Sam Berriman, a noted golf course architect and Curator of Huntingdale Golf Club. Over the years, the club has held its own among Australia’s best layouts, with it currently sitting comfortably inside Australia’s top 100 courses. Australian golf legend Peter Thomson described the Cranbourne design as “A classic, with this great course being worthy of any major tournament.” The Club has hosted many Pro-Am events, as well as the Victorian Open in 2000 and 2001, while it was also named “Golf Club of The Year” in 2012 by Clubs Victoria. 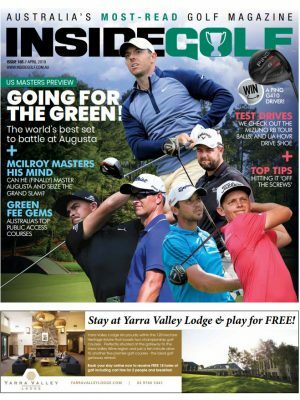 Inside Golf had the pleasure of playing this sparkling, underrated gem last month, and we were enthralled with the character and quality of the entire facility. 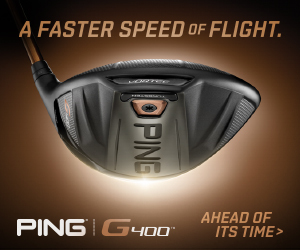 The warm and welcoming clubhouse and pro-shop set the stage at this friendly club. The members and staff are quick to say G’day to all guests and visitors, and the overall vibe is positive. The clubhouse itself is a large, open and inviting facility, with a comfortable and bright Members Lounge that gets you in the mood for a fun day on the course. The practice facilities include a relatively new Driving Range and short game area, as well as a well-maintained practice putting green. The course itself is simply spectacular. During our round, the fairways and greens were in absolute mint condition, a product of painstaking maintenance and care by the ground staff. 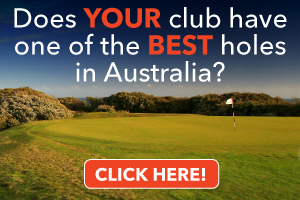 We can honestly say that it is one of the best conditioned courses in the Melbourne area. There is a great mix of holes throughout the layout. This is no more apparent than in your first three holes , which feature a short par-5 (440m), a long and narrow par-4 (404m) and a medium-length, bunker-protected par-3 (158m). During the round, the wide, tree-lined fairways wind their way through the tranquil property, with a few water hazards, bunkers and a couple gentle dog-legs thrown in for good measure. There are plenty of risk/reward opportunities for those who dare, while there are also lots of bail-out areas for those who prefer a safer route. Early on, we realised that you don’t need driver off the tee on every hole here, as good course management (and the ability to hit it straight) is key. Stray off the fairways and you will be faced with a “good news/bad news” situation: the good news is that most errant shots can be found, as the club has cleared most of the rough and any meddlesome scrub. 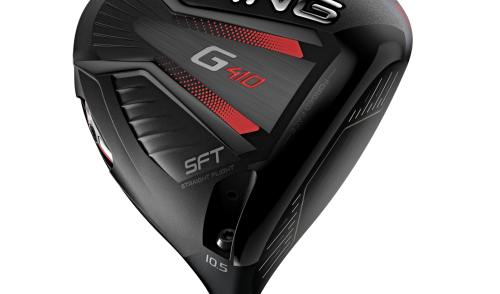 The bad news, however, is that you’ll likely need to “take your medicine” via a short punch shot out of the trees and (hopefully) into the fairway. The greens are among the best-conditioned putting surfaces we’ve seen in recent times. Quick, yet true, they are a pleasure to putt on, and feature some subtle breaks that can catch you off guard if you’re not paying attention. On one early hole in the round, for example, I found myself with what appeared to be a straightforward one-metre putt; our member/host for the day, Allen, looked at me and simply cautioned “Be careful!” Two (and nearly three) putts later, I made my way to the next tee, his warning etched into my brain for the remainder of the round. There are many great holes throughout the course, with the par-3s being the notable standouts. In addition to the 3rd as noted earlier, the 151m 8th is a real challenge, featuring an elevated, well-guarded green. Many players opt to bail out on the short/left and then pitch up (and hope for a one-putt). 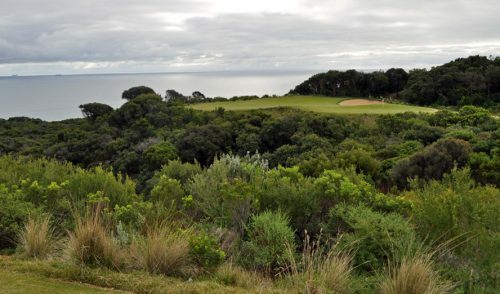 The 12th is a long par-3, playing nearly 200m into the wind. With bunkers all around a tight green, accuracy and distance are both the key to success. A par here feels like a birdie. Finally, the course is suitably proud of their brand-new par-3 14th hole, designed by Ogilvy Clayton Cocking Mead Golf Course Design. Opened on March 18th, the hole plays anywhere from 135m from the back, to just 105m from the front tees. But don’t let the distances fool you into thinking the hole is a snack. On the contrary, some of the world’s best (and even most difficult) par-3s feature short shots to the green. And the new 14th at Cranbourne is no exception. It is a truly lovely golf hole, and is proving to be a standout on the course, complementing the layout in spectacular fashion. An added benefit is that the new hole location eliminates what had previously been the only long walk between holes on the course. The three finishing holes, 16-18 are all extremely strong, and demand respect. So be sure to put on your “Game Face” prior to this trio, lest you find yourself wrecking a good score. Overall, we loved our visit to Cranbourne Golf Club. 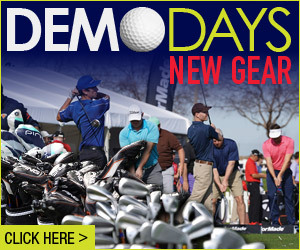 It is a true “members course”; one that you can happily play every week of the year. If you’re looking for a club to join, then we recommend you give Cranbourne a serious look. The club is in the midst of an aggressive membership drive which is sure to help boost its already healthy member numbers. Members joining from other clubs will receive the “Red Carpet treatment” via a very creative offer: Cranbourne will cover the remainder of your current membership, up to 3 months, when you switch over to the club. In addition, there is no joining fee to become a member and various payment methods are available. There are a variety of membership types on offer to cover everyone, including 7/6/5-day memberships, Intermediate A/B/C, Intermediate Casual A/B, Seniors, Country, Juniors and Cadets. In addition, the club is offering an exciting, new ‘Flexi-Membership’, which requires a simple upfront payment of $1750, and then “pay as you play” after that via a “Points system”. It is a great Lifestyle type of Membership which will appeal to those who only play a limited amount of times per year, but enjoy 7-day Membership at a Premium quality course. For more information about joining this friendly Club or any of these membership options, contact the club office directly and their welcoming team will gladly help you with any questions that you may have.